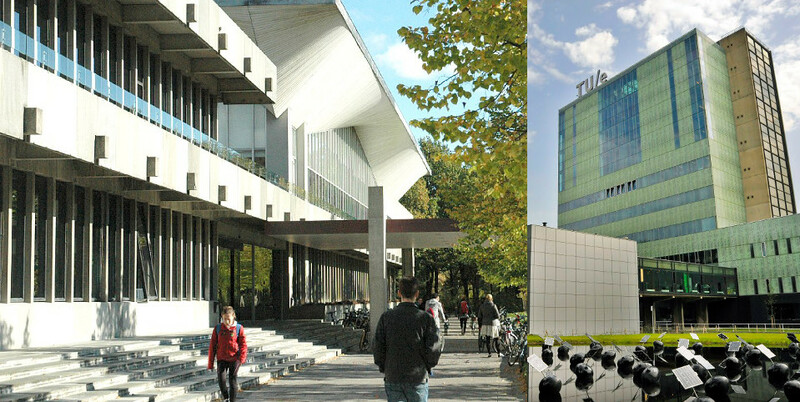 Eindhoven University of Technology (TU/e) takes the world number one place for the seventh year running in the ranking for scientific co-publications with industry. Technical University of Denmark (DTU) has been ranked sixth university in the world. This is shown by the 2015 CWTS Leiden Ranking, which was published last week. The CWTS Leiden Ranking covers the period from 2010 and 2013. TU/e completed 5,774 scientific publications in that period, of which 14.5% were in collaboration with industry. This is a slight decline of 1% compared with last year, but is still the highest percentage of all universities in the world. Over the same period, DTU published 8575 articles, of which more than 12% were publications of the university co-authored with one or more industrial partners. The CWTS Leiden Ranking measures the scientific performance of 750 universities worldwide on measurable indicators, both in terms of the impact of publications and on the level of collaboration with other universities and industry.